REMAINDER OF FACTORY WARRANTY, ONSTAR, LEATHER SEAT TRIM, and REMOTE START. Cocoa/Light Neutral w/Premium Cloth/Leatherette Seat Trim. 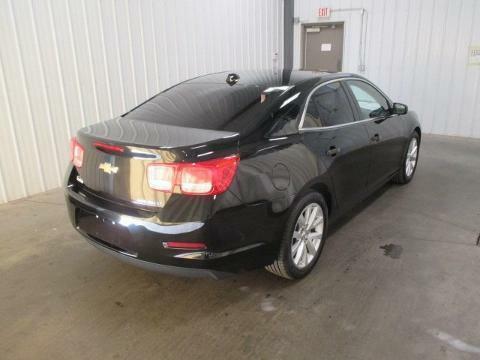 If you demand the best things in life, this great 2013 Chevrolet Malibu is the gas-saving car for you. This Malibu is nicely equipped with features such as Cocoa/Light Neutral w/Premium Cloth/Leatherette Seat Trim, LEATHER SEAT TRIM, ONSTAR, REMAINDER OF FACTORY WARRANTY, and REMOTE START. This fantastic Chevrolet is one of the most sought after used vehicles on the market because it NEVER lets owners down.